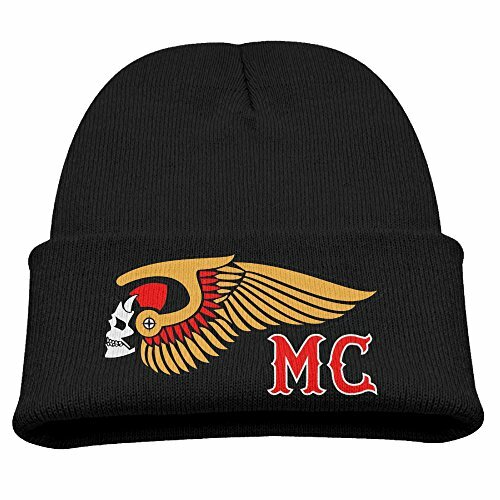 Must Have Daily Beanie,made Of High Quality Material,very Comfortable To Wear All Season. You Could Wear This At Night, When The Day Is A Bit Chilly, During Your Sleep, Or Take It On An Outdoors Journey.\r\nThe Comfortable Touch And Its Fashion Design Make You Charming To Be A Beautiful View In The Winter. Don't Miss It!